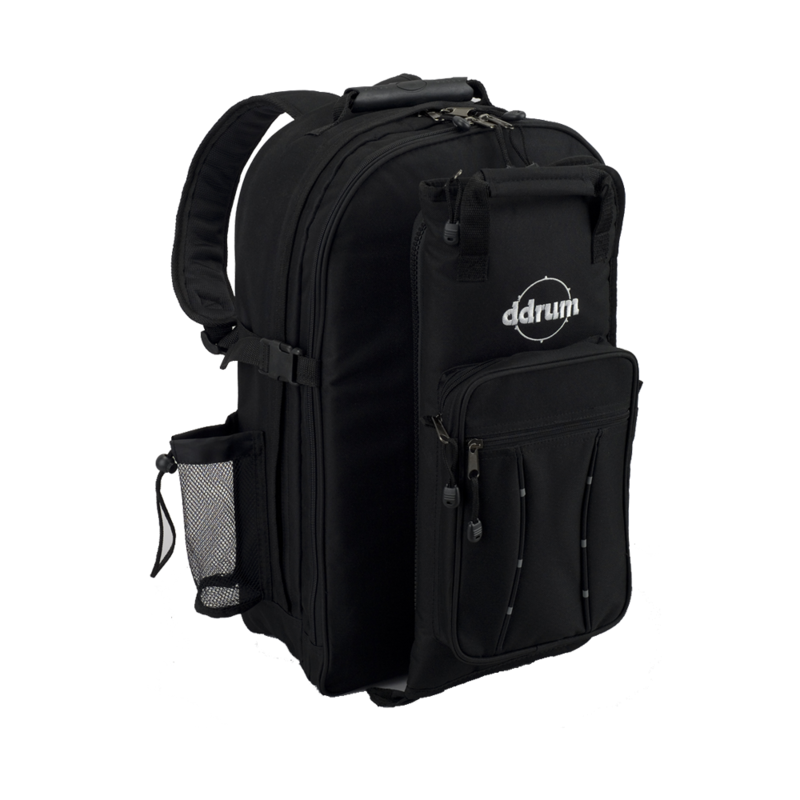 Ddrum Stikpak. Great accessory for any drummer on the run. The bag is a standard backpack with a detachable stick bag. Use this bag to carry your laptop, drum accessories and of course your sticks. Also great storage for cables and a change of clothes. A portable wardrobe, even has a holder for your drink. Stick bag detaches from the back pack.